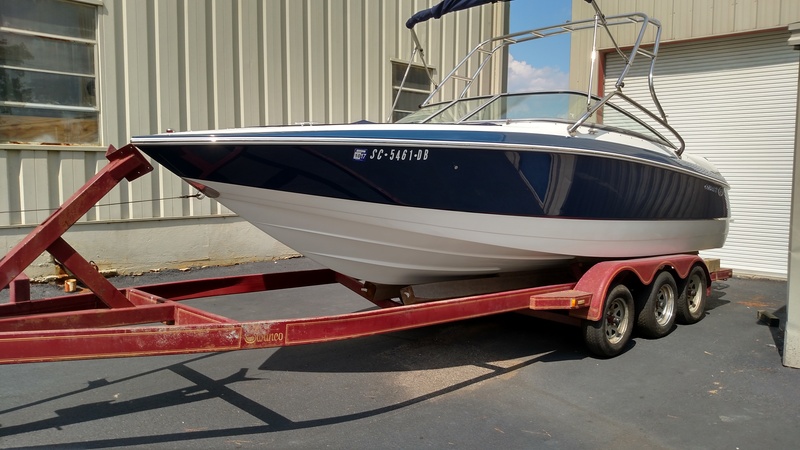 FOR SALE a beautiful Cobalt 240 with wake tower. 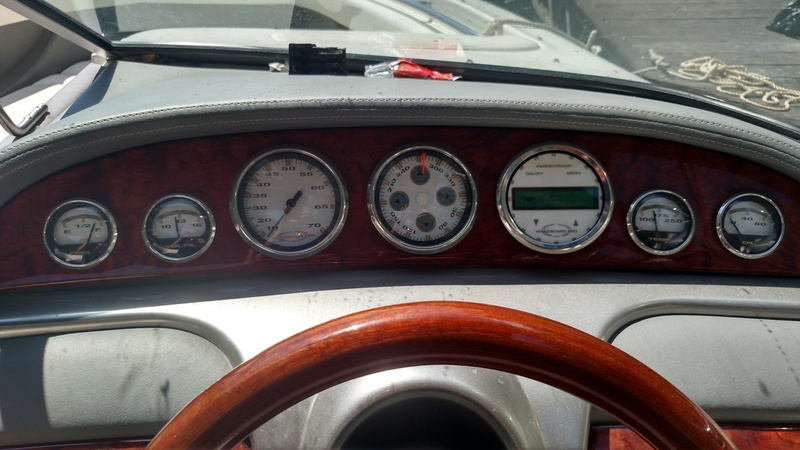 This boat has been exceptionally well cared for, always dry stored, always maintained, powered by a 5.7 liter v8 monster with twin stainless steel props. 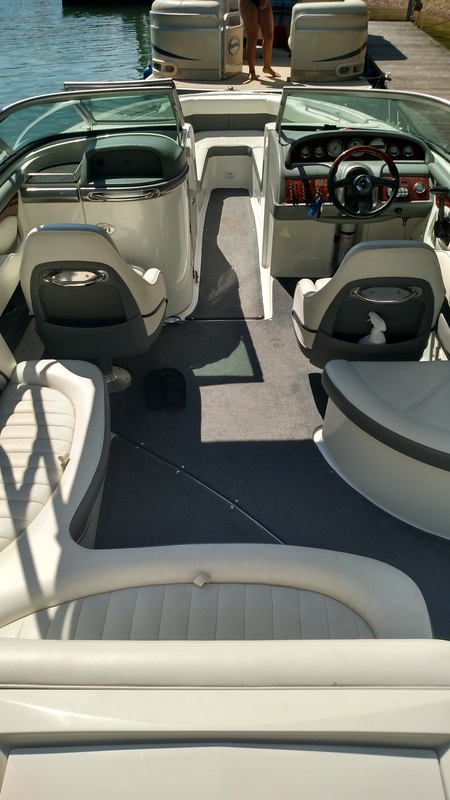 This boat has front seating and a step in head space and side walk thru rear, over all length including the session platform is nearly 26 feet. 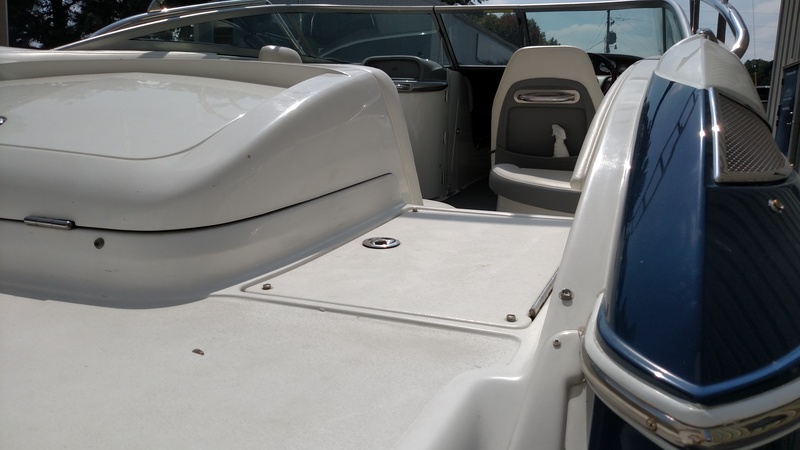 We have enjoyed this boat for years and now it’s your turn. Call to arrange a water test today, 706-589-0172- ask for Wayne. 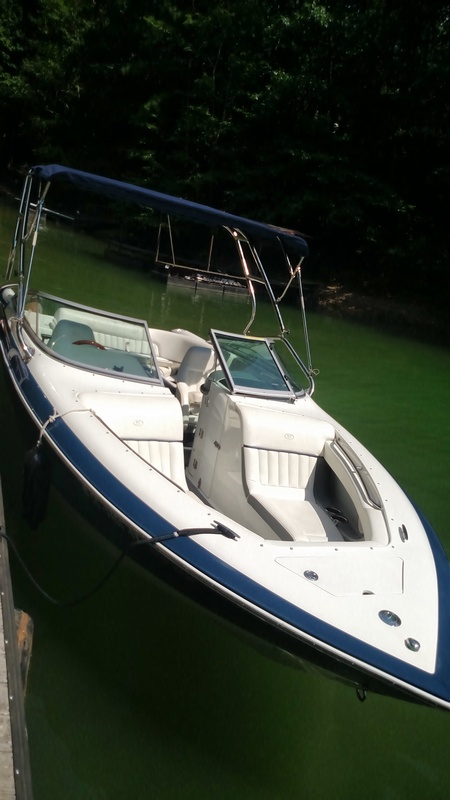 This boat is priced for a quick sale, a deposit will be required to hold the boat. 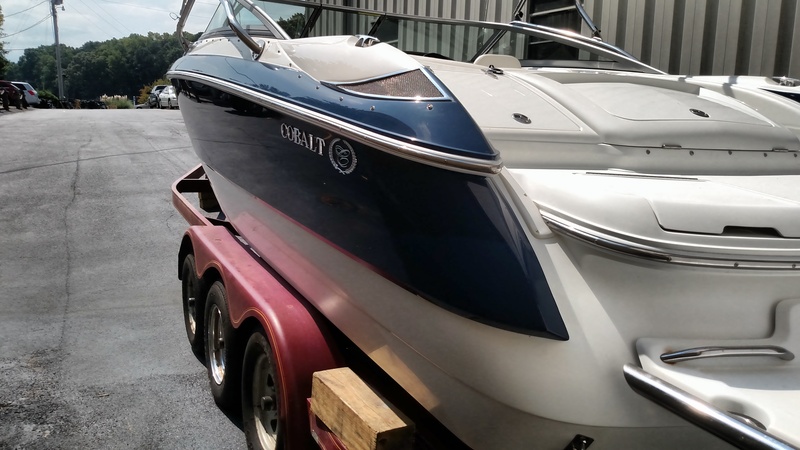 This is boat only there is no trailer, however the boat is on a trailer now that can be used for delivery. Greetings! I am the founder of MyCobalt.net. 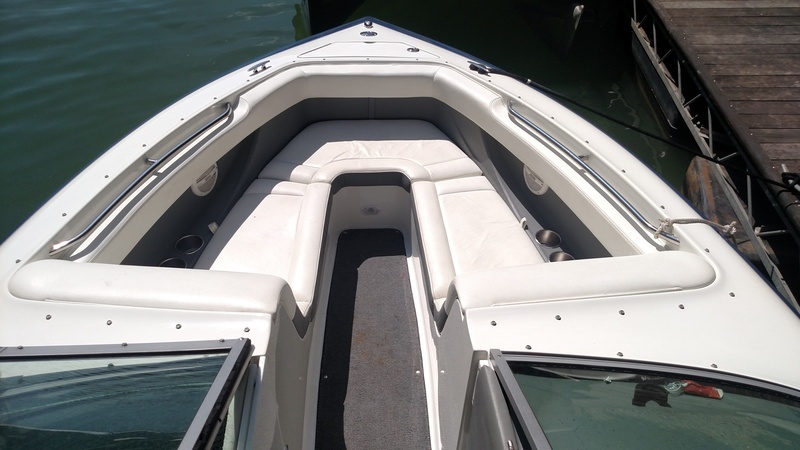 In 2005, I bought a Cobalt 343 in Naples, Florida. 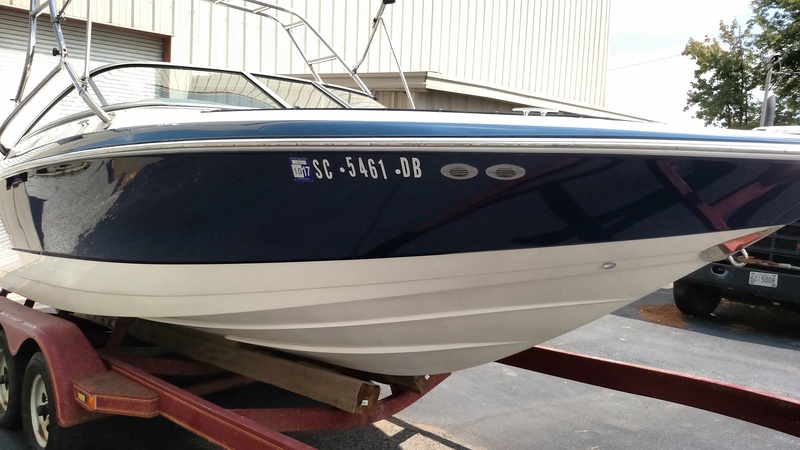 For several years, we enjoyed the warmth of the Gulf of Mexico, traveling frequently to Key West and the Dry Tortugas in our Cobalt 343. 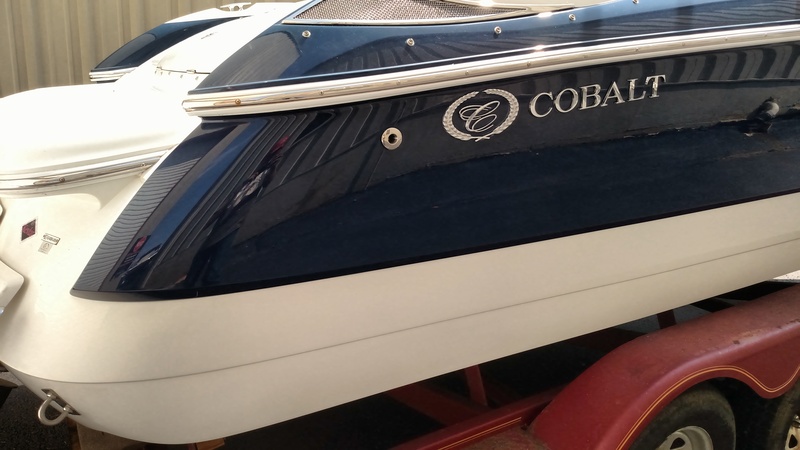 Nothing compares to the quality and beauty of a Cobalt Boat. Today, MyCobalt.net is just a hobby. My day job is running www.formsonfire.com. Hop over there and give our product a try! Cobalt Boat Owners Club Copyright © 2019.